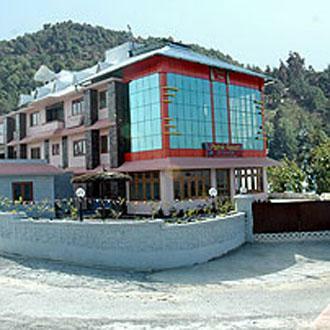 Located in Nainital district of Uttarakhand, the pleasant temperature all through the year In Mukteshwar attracts a large number of tourists. 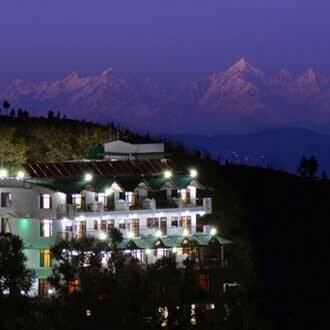 However, summers of Mukteshwar are considered the best time to explore this place. November to January - winters of Mukteshwar are chilly and the temperature in this season drops down to 3°C. These months are characterized by heavy snowfall, and thus one can take pleasure of the amazing sight of snow laden mountains. March to May- The average temperature in these months is around 27°C. This is the time when the days are a bit warm and nights are cool. During this season one can see trees laden with fruits and also the scenic beauty is mesmerizing at Mukteshwar in these months. July to September- It is the time when the beauty of the whole region is at the pinnacle. The heavy rainfall can at times affect your sightseeing plans; however, there are a whole lot of indoor facilities available for tourists in these months. 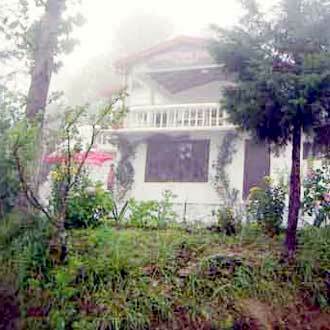 Carrying your rain gears is highly recommended if travelling in Mukteshwar in this season. Freezing Cold with Snowfall January has freezing cold climate with the region also experiencing occasional snowfall. Tourism is not generally preferred during this time as snowfall might hinder your plans. However vacationers who like to play in the snow can plan a visit in this month as the region looks fascinating with the layers of snow covering the entire city. Remember to carry some heavy woolens. Very Cold Days during the month of February are snow bound while the nights can experience freezing cold climate. A trip during this time can restrict outdoor activities, as the temperature outdoors is not suitable to enjoy sightseeing. It is not advisable to travel to Mukteshwar along with small children and elders during this time, as the climatic conditions might not suit them. Moderately cold An increase in the temperature is experienced with the beginning of the month of March. Clear skies and ample sunshine can warm up the atmosphere making it easier for the vacationers to indulge in outdoor activities. Tourists can plan to explore different attractions which lie in and around the city. A trip during the month of March can be an enjoyable affair. Pleasant April marks the beginning of official tourist season with travelers from all over the country planning their vacations around this time. Climatic conditions remain within comfortable ranges, making it an ideal time to explore the city. Vacationers can plan to visit different temples or other tourist attractions as warm days are followed by cool nights. Sun shines amidst the cloudy sky, which makes the temperature bearable. 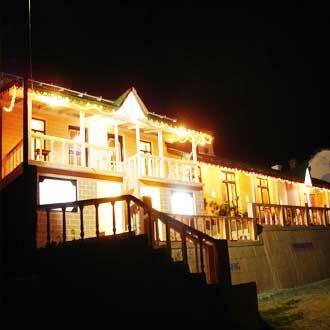 Pleasant The month of May attracts tourist’s attention as the region is in its full blossom. 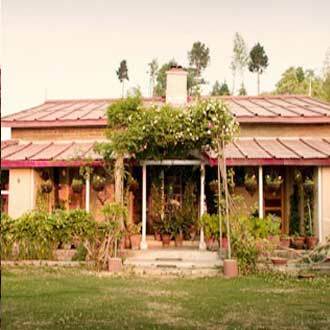 Different colored flowers add liveliness to the dull atmosphere of Mukteshwar and vacationers can enjoy themselves amongst beautiful surroundings. Photography enthusiasts can click some fascinating pictures as the amazing landscape makes a perfect background. So remember to pack your camera for clicking some memorable pictures. 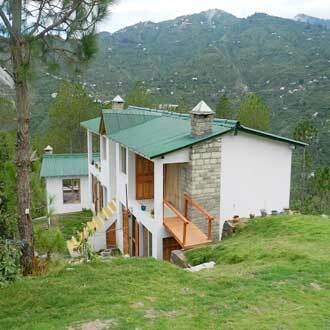 Pleasant June offers warm and pleasant climatic conditions which are just right to plan a trip to Mukteshwar. 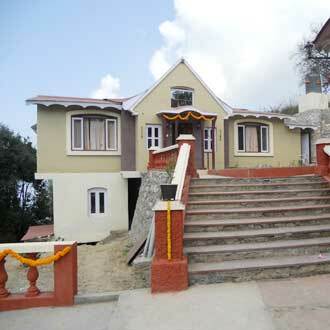 Nature enthusiasts can visit Mukteshwar during this time as the flora looks beautiful. Vacationers can plan outdoor activities, along with travelling to different attractions. The afternoon sun can be harsh; therefore remember to keep yourself protected from the harmful rays of the sun. Rainy Heavy rainfall marks the advent of monsoon in the city. This is not a suitable month for tourism however for all those people, who love to get drenched in the rains, this is one of the best months to visit the city. 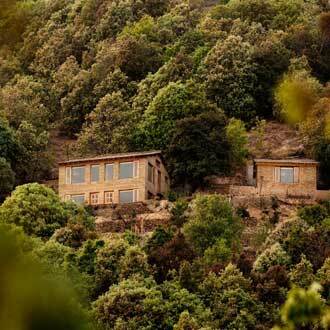 Lush greenery of the region combined with beautiful landscapes makes a sight that can behold the tourist’s attention. So get ready to experience this fascinating view. Rainy Rain continues to lash the region with all its might. Rainfall can sometimes be accompanied by thunderstorm also, which can make it difficult for the tourists to revel in outdoor activities. Travelers can however enjoy themselves by participating in different indoor activities. So while planning a tour, remember to pack your rain gears and umbrella to deal with the city’s rains. 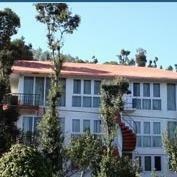 Moderately Cold Cold climate welcomes the visitors travelling to Mukteshwar during winters. The weather remains pleasant and is ideal for enjoying various surprises which the city has to offer. Along with sightseeing, vacationers can easily enjoy different activities around this time without any inconvenience. October is generally characterized by wonderful weather; therefore this is the best month to travel to the city. Moderately Cold Clear skies and cool ambiance mark the beginning of November. This month offers ideal time for honeymooners to spend some amazing moments with each other. 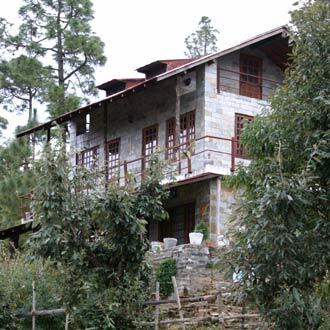 Being a popular holiday destination, Mukteshwar is visited by a large number of tourists and vacationers all around the year. Travelers can click some exquisite pictures that can be kept as memories from the trip. Freezing cold December is the coldest month with the temperature sometimes dipping to as low as 3°C. As the region can also experience snowfall during this month, it is not a suitable time to visit the city. Heavy snowfall can hinder outdoor activities; thus making it difficult for the tourists to enjoy their trip. So before planning a trip remember to check the weather conditions of the city.